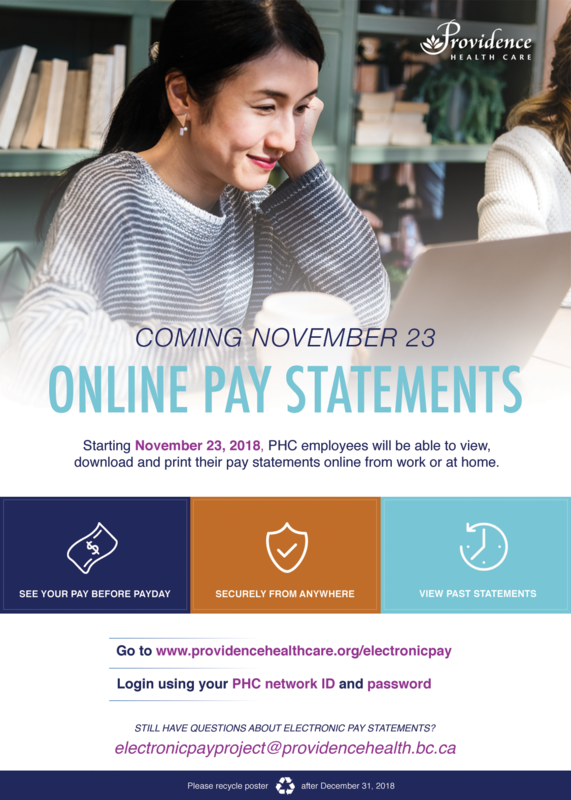 PHC Electronic Pay Statements are here! To view your Electronic Pay Statement, log in below with your Network username and password. For example, INFOSYS\username and use your corresponding PHC password. Contact your timekeeper/portfolio staffing clerk. 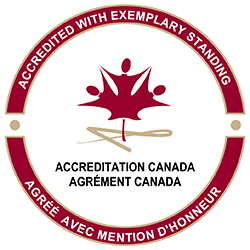 Contact Payroll at PayrollPHC@phsa.ca or call 604-297-8683 (select Option 2) / 1-866-875-5306 (select Option 2).